Monogram butterfly duffle bag. 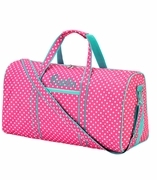 When spring is in the air you need a fabulously colorful duffle bag. This microfiber duffel tote bag offers a garden of butterflies in stunning shades of pink, royal, red, white and yellow. 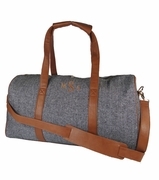 This duffle bag is ideal for a day outing. Plenty of outside zipper compartments. U-shaped top zipper for easy access to contents. The bag is large enough to carry all your spring day necessities. Add a name or monogram. 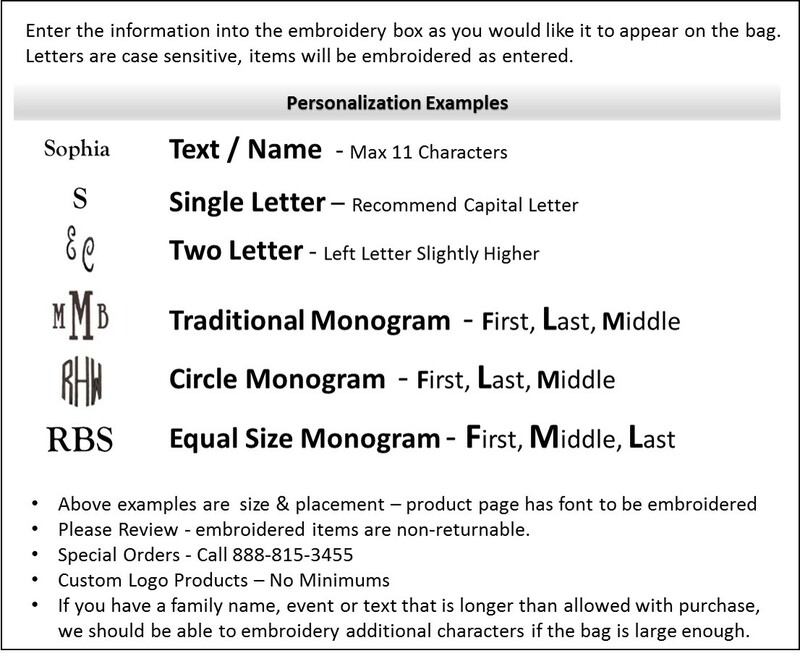 Monogram large duffle bag measures 19" x 11.5 x 8" across bottom. Unlined, web handles. Detachable shoulder strap included. 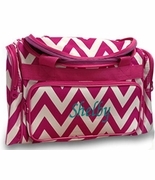 I was looking for a new travel bag for my daughter. She chose this bag out of a selection. It was the best choice. The bag seems strong and durable. It's very beautiful in person. She loves it and it was well worth the money. It was bigger than I had expected, more room than what she may need, but it'll be one we keep for a while and use long-term. Good choice!